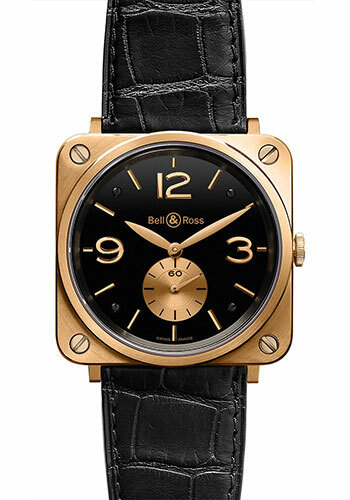 39mm 18K pink gold case, black dial, manual winding ETA 7001 movement, approximately 42 hours of power reserve, leather strap. Water resistant to 50 meters. 39mm 18K white gold case, ivory dial, manual winding ETA 7001 movement, approximately 42 hours of power reserve, leather strap. Water resistant to 50 meters. 39mm 18K pink gold case, silver dial, manual winding ETA 7001 movement, approximately 42 hours of power reserve, leather strap. Water resistant to 50 meters.